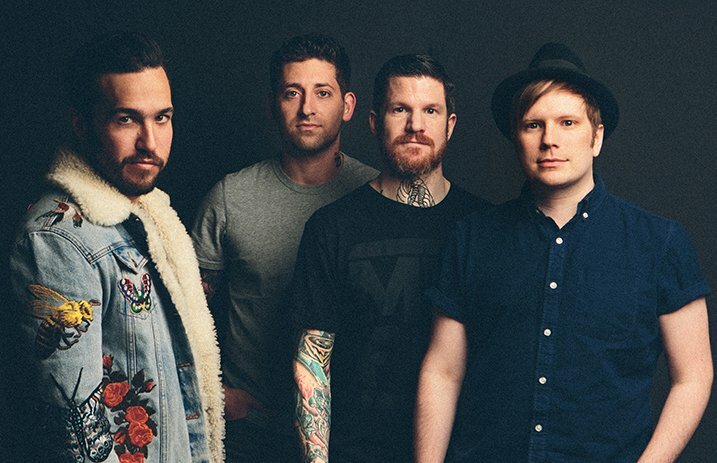 Fall Out Boy have released some of their unfinished, previously unshared M A N I A demos in the coolest way—proving they're some of the best, as we already know. After pushing back the release of their seventh studio album, the band thanked fans for (patiently) waiting with a few demos from a band called “Frosty And The Nightmare Making Machine.” You know, our new favorite FOB nickname. Wentz says these are three demos that will never be finished, and even though you may not have gotten a CD, you can give the demos a listen below!